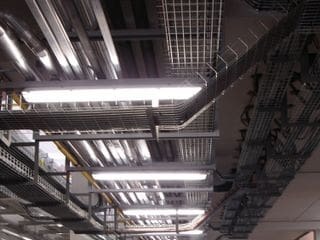 Low Tension (LT) Electrical Installations for distribution, regulation and control aplications. 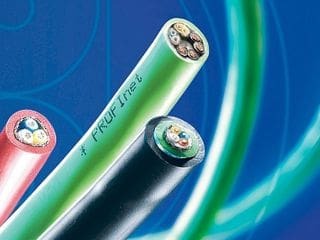 Continuity and insulation checks, input / output field signal verification, etc. 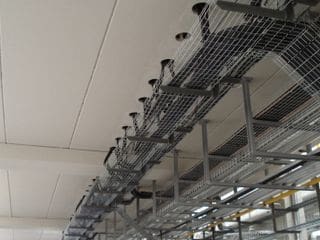 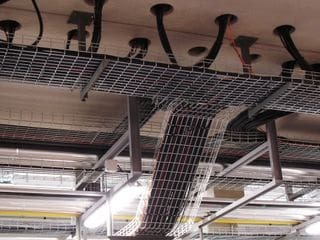 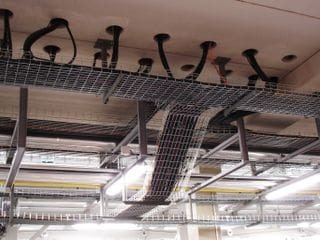 All works are always planned before hand, thoroughly compiling the materials needed, with the lenghts of cables and trays necessary, so it is minimized the actual installation time, and scheadules are adjusted. 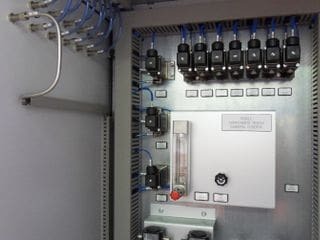 Very important factors in cases of retrofittings and modernisation of existing systems where stopping production times are critical.